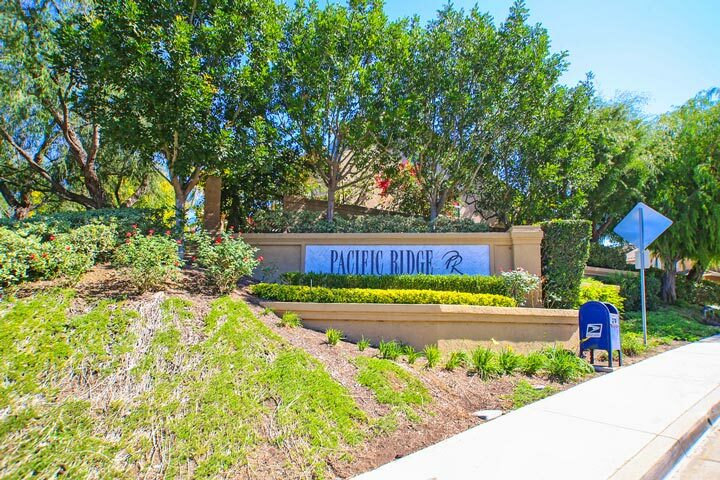 Highlands Pacific Ridge homes are located in the coastal community of Aliso Viejo. The Highlands neighborhood is located in the popular Pacific Ridge area of Aliso Viejo and features three to five bedroom single family homes that range in size from 2,060 to 2,918 square feet of living space. They were originally built by William Lyon home builder and often features open floor plans that combine the kitchen, dining and living room spaces with vaulted ceilings, large backyards and attached two to three car garages. 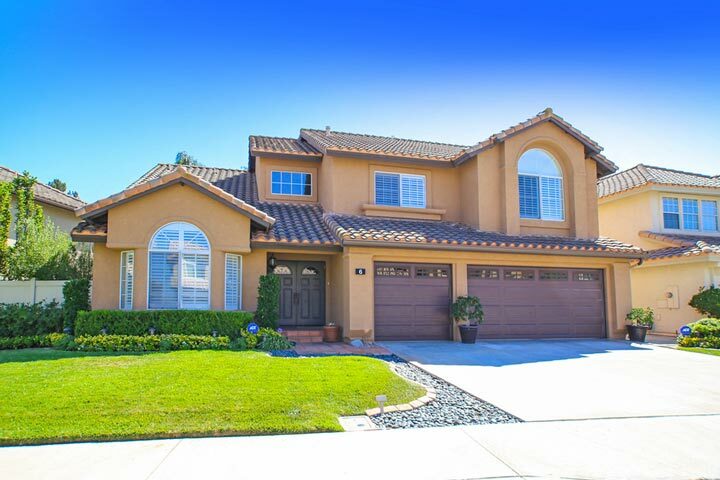 Below are the current Highlands homes for sale and for lease in Aliso Viejo. Please contact us at 888-990-7111 with questions regarding this community and any of the properties listed for sale here. The Highalnds neighborhood is located in one of 6 neighborhoods located in the Pacific Ridge area of Aliso Viejo. Pacific Ridge provides a nice community basketball and tennis court, parks that includes a children's tot lot area. The Aliso Viejo Aquatic Center is located nearby that offers an Olympic size pool and clubhouse. Homeowners association dues are typically very low for the area and include common area ground maintenance.